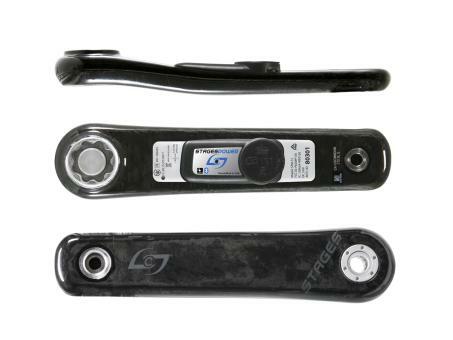 Compatible with all FSA 386 Evo drive side crank arms. The bottom bracket spindles allow the retrofit of the carbon Stages Power meter to fit the majority of Sram BB30 as well as Race Face Next SL cranksets. The Stages Dash Out Front Mount for 31.8mm handlebars is the perfect mount for road, but it also serves cyclocross and XC mountain bike riders well. Dual band, Bluetooth, ANT +, heart rate sensor with strap.